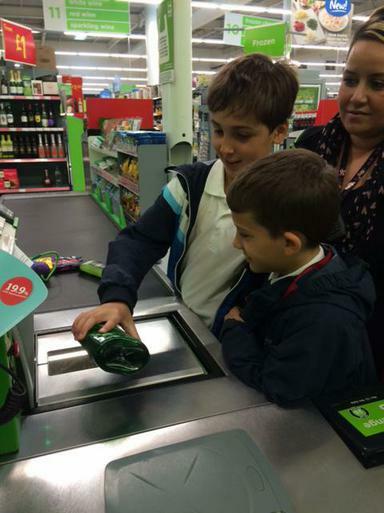 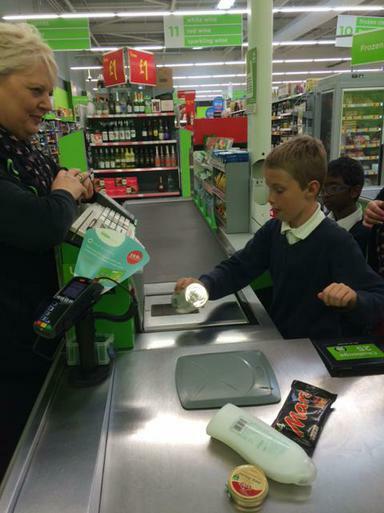 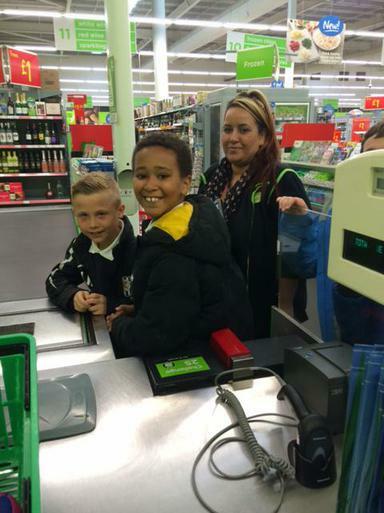 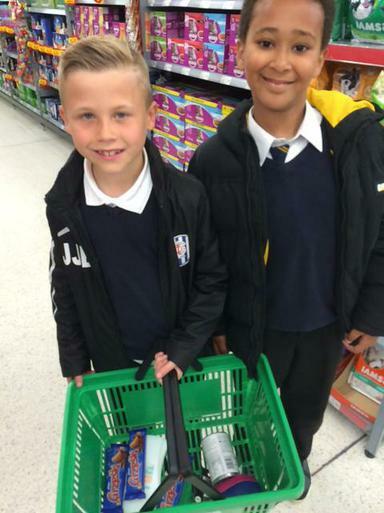 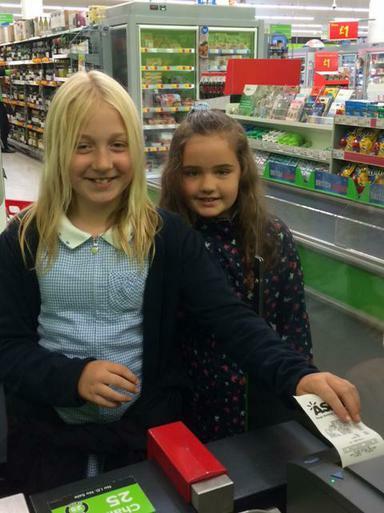 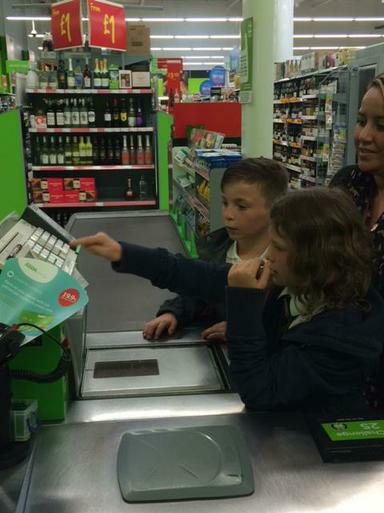 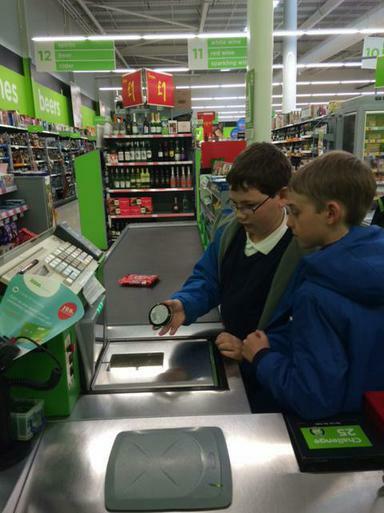 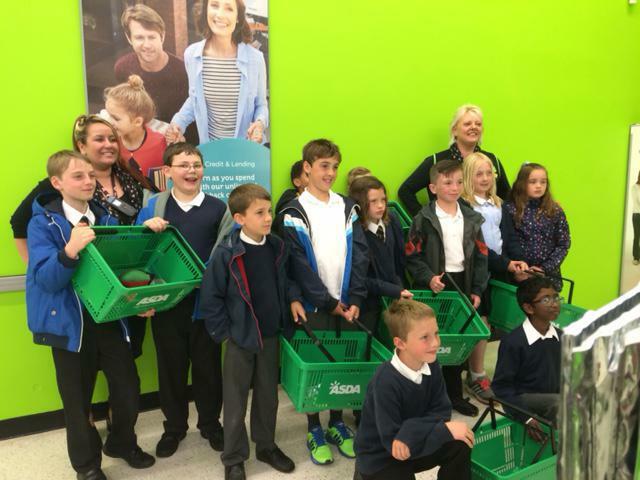 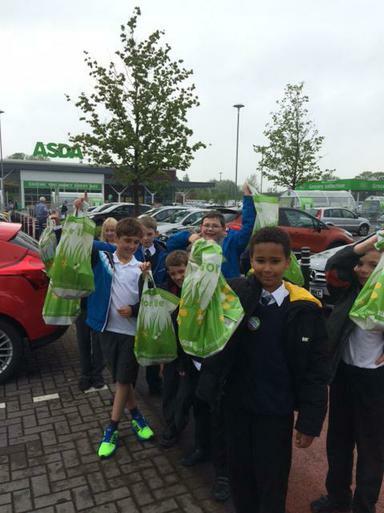 Year 5 spent the morning at Asda yesterday learning about the important role the supermarket has within its local community. 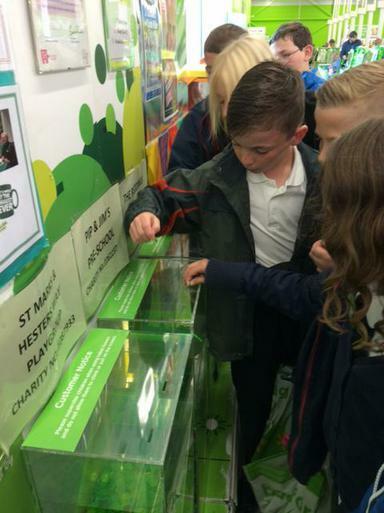 Our pupils found out about all the exciting projects the store is currently involved in and the fund raising initiatives they are keen to become a part of. 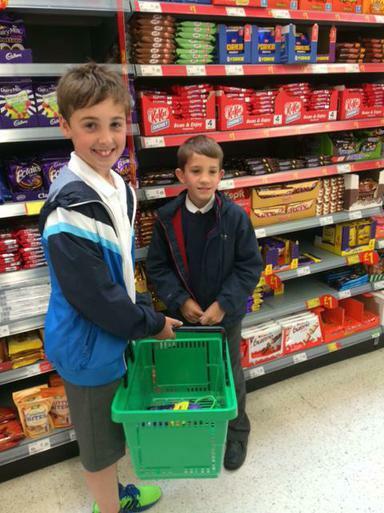 We ended our time there playing a bit of supermarket sweep, which the children loved!